A new page is now available that will eventually house several resources for learning New Testament Greek. Currently, the page features MP3 audio recordings of the basic verb and noun paradigms as well as some songs that have been translated into Greek. Repeatedly hearing these paradigms and the songs in which they are used can provide one more way of cementing New Testament Greek in memory. 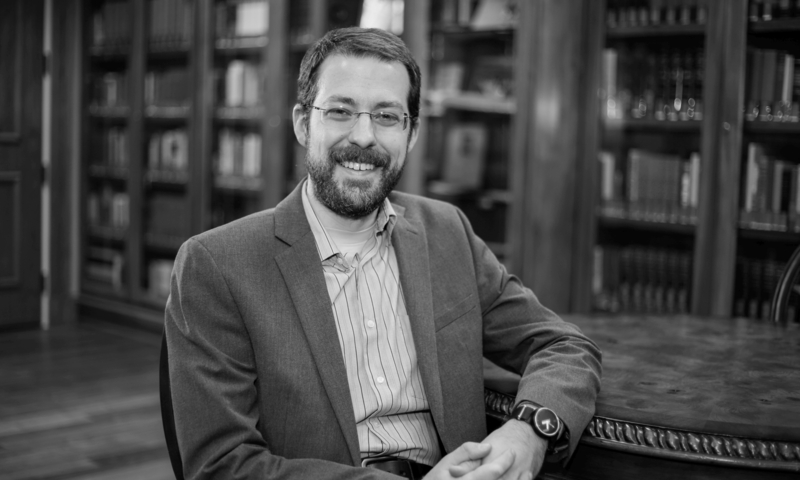 Right now, the Greek resources page basically reflects my old faculty page at Faulkner University, but expect more material to become available and a more friendly organization to develop over the coming weeks. Asking whether the New Testament specifically or the biblical literature generally has a divine or human origin and a divine or human nature imports a dichotomy that literature itself does not reflect. From this literature’s own perspective, the literature is not viewed as always either human or divine in origin and nature, nor is it sometimes human in origin and nature and sometimes divine. Rather, this literature and several significant figures in early Christianity represent the biblical literature as having both a human and a divine origin simultaneously (see 1 Tim 5:18; 2 Tim 3:16; 2 Pet 1:21; 3:15–16; Ferguson 2:5–6). The theory of organic inspiration alone does justice to Scripture. In the doctrine of Scripture, it is the working out and application of the central fact of revelation: the incarnation of the Word. The Word (Λογος) has become flesh (σαρξ), and the word has become Scripture; these two facts do not only run parallel but are most intimately connected. Christ became flesh, a servant, without form or comeliness, the most despised of human beings; he descended to the nethermost parts of the earth and became obedient even to the death of the cross. So also the word, the revelation of God, entered the world of creatureliness, the life and history of humanity, in all the human forms of dream and vision, of investigation and reflection, right down to that which is humanly weak and despised and ignoble. The word became Scripture and as Scripture subjected itself to the fate of all Scripture. All this took place that the excellency of the power, also of the power of Scripture, may be God’s and not ours. Just as every human thought and action is the fruit of the action of God in whom we live and move and have our being, and is at the same time the fruit of the activity of human beings, so also Scripture is totally the product of the Spirit of God, who speaks through the prophets and apostles, and at the same time totally the product of the activity of the authors. “Everything is divine and everything is human” (Θεια παντα και ἀνθρωπινα παντα). An incarnational model, such as the one Bavinck employs, has received some attention in the past few years, and some problems with it have been noted (e.g., Beale 298–301; for an alternative model, see Sparks 229–59). Nevertheless, with this model, Bavinck does find a way to hold together two principles in the biblical literature that may often be set against one another but which the biblical literature itself does not hold in such opposition: scripture’s divine and human aspects.